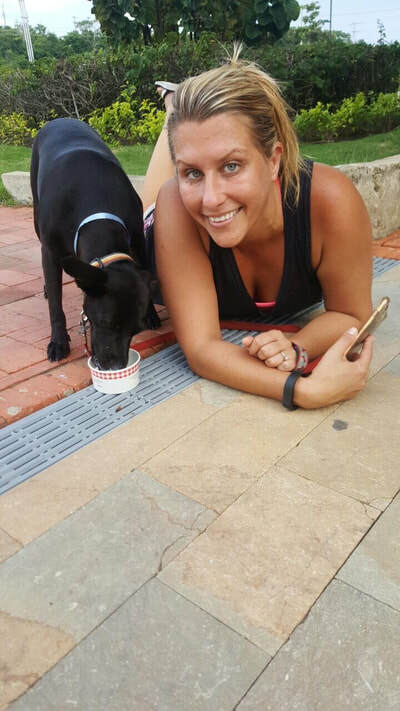 Luna was found in the islands off the coast of Cartagena, starving and abused. 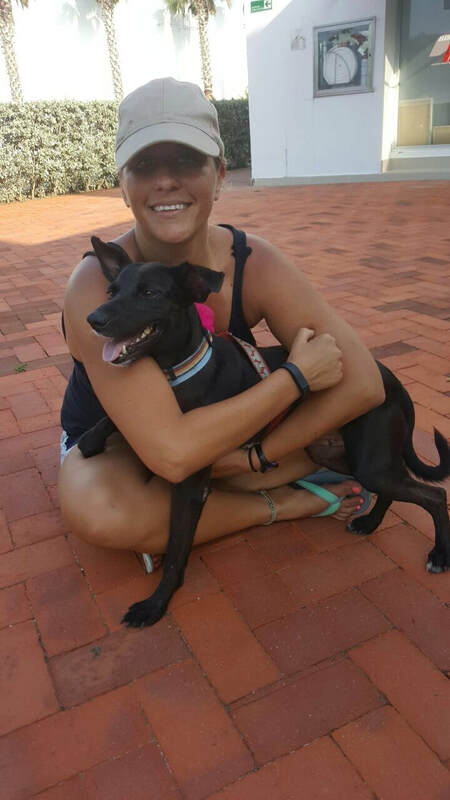 She was rescued by 2 tourists traveling from Sweden who rescued her and her sick puppies. 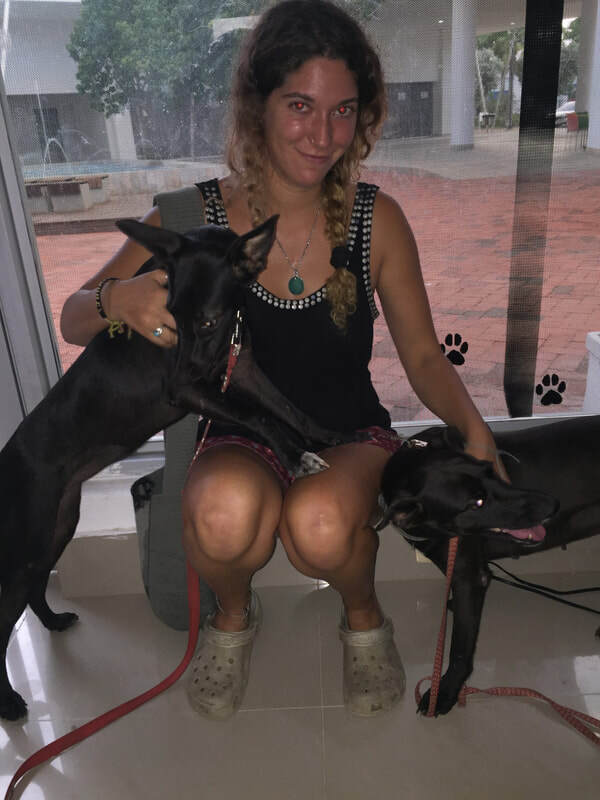 They got them to safety, however 2 puppies passed away. 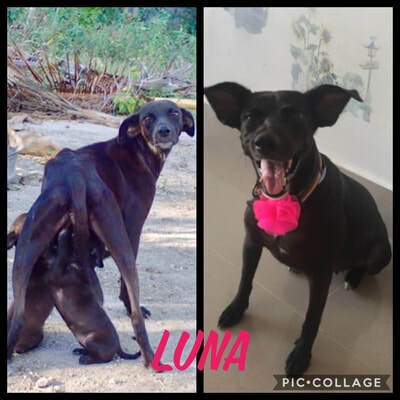 Luna and her daughter went through months of treatment and were put into foster. 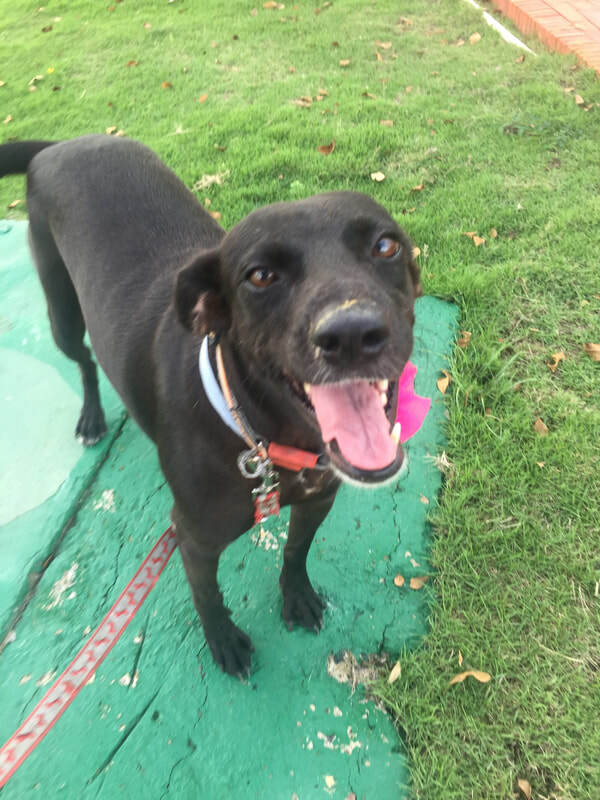 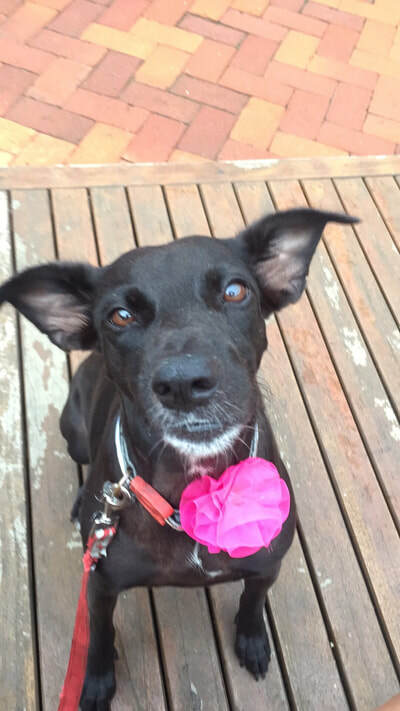 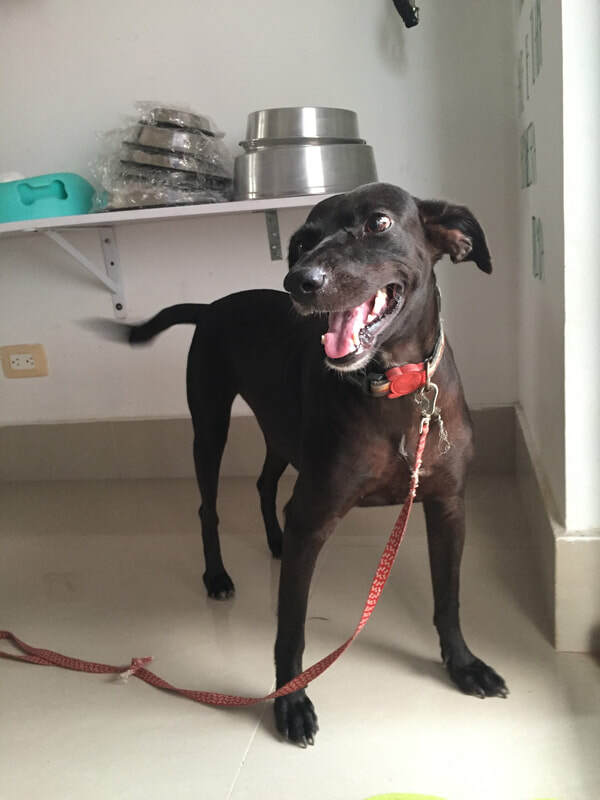 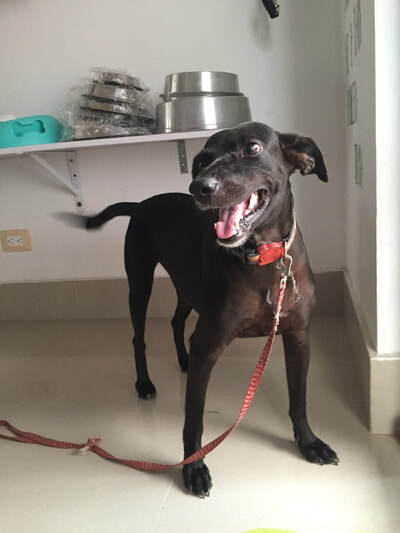 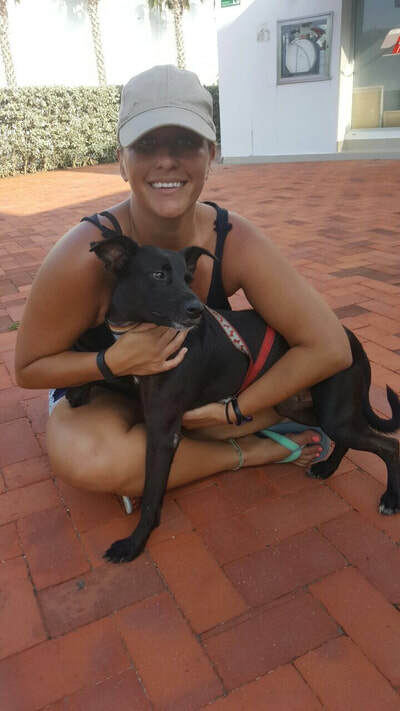 Later, Salsa was adopted stateside, however Luna was diagnosed with heart worm and had to undergo an extensive treatment until she was finally ready to fly home stateside. 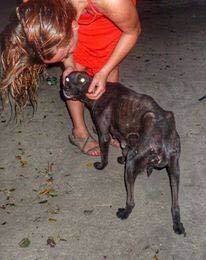 Buffalo Cares Rescue received her and fostered her, until they found her the perfect home in Buffalo, NY.